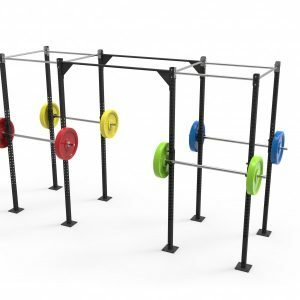 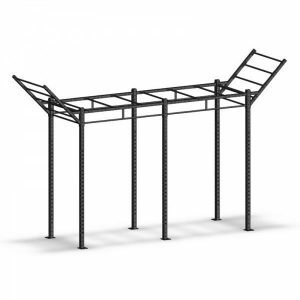 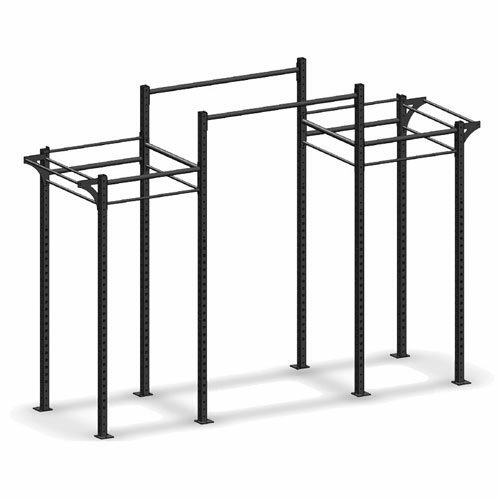 Our NEW Cross Fit Modular Rack 1 is commercial quality and built for heavy duty work. 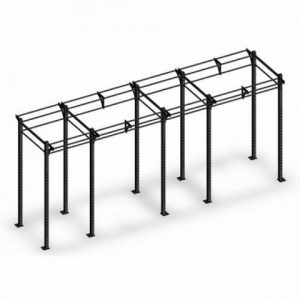 With 70 x 70 x 3mm high tensile steel frame it will take the massive loads you require. 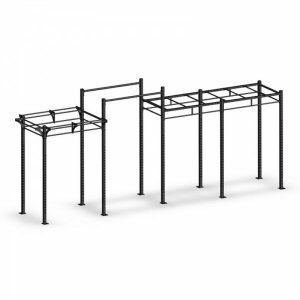 With the capacity to add further stations and additional training accessories its perfect for any situation.